*Size: 1.2mx600mm. No More Ply is a cement-based board which is movement free and therefore avoids cracked tiles. 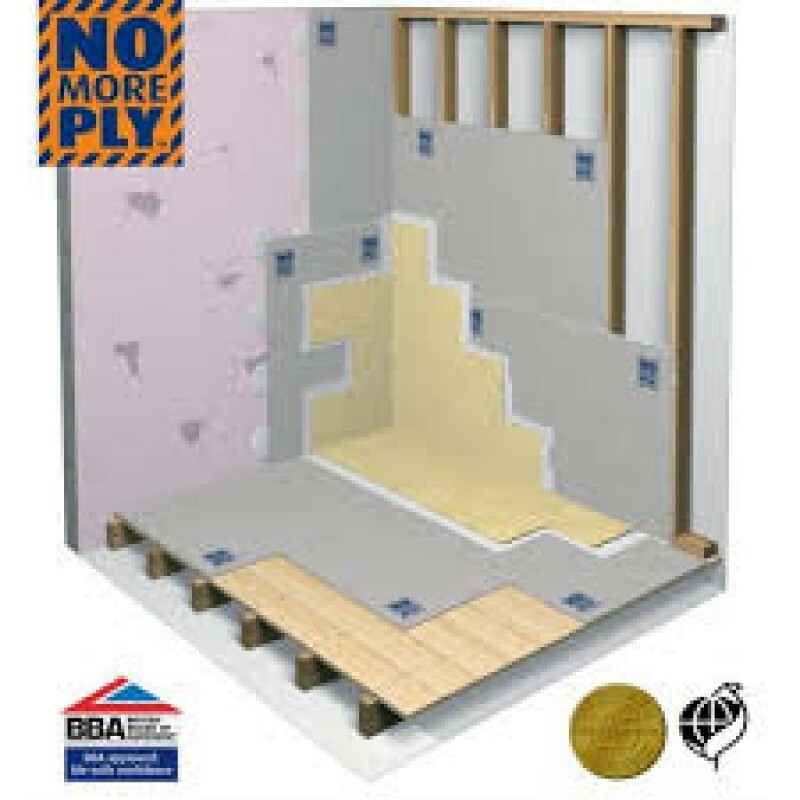 *No More Ply creates the perfect tiling surface preventing potential problems when tiling onto plywood or plasterboard. 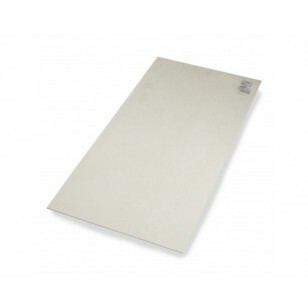 *The boards are impervious to moisture, impact and heat resistant and can be used with underfloor heating systems. * No More Ply 6mm boards are easy to handle, cut and lay. With excellent sound proofing properties. Each board covers 0.72 sq mt. *Use 6mm No More Ply for overboarding wooden or concrete floor instead of plywood. Can also be used to overboard solid walls. 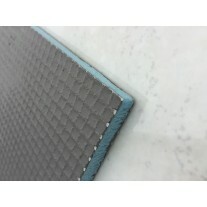 *Extremely strong product making it ideal for heavy tiles - approx 65kg per sq mt is no problem.